An entrepreneur is a person who sees a business opportunity and starts it with the objective of meeting the needs of people, taking risks to keep the business going while making money in the process if possible. In line with this definition, an online entrepreneur sees a non-physical need of people and uses another non-physical idea to provide solution to those needs by creating a presence on the internet to meet those needs. Creating an online business is very easy, you can just pay some amount of money to a skilled web designer to get a website designed for you, get a hosting company to host your website and give the website a world class business name. The next thing is just to have your goods and/or services displayed on your site. It is as simple as that. However, being a successful online entrepreneur requires more than that and that is why these useful tools discussed below will help you to simplify your job and improve your services. Every entrepreneur knows the importance of good communication to the overall development of a business. You may have team members that you want to communicate with to discuss important issues that relate to the overall growth of your business. There may be contractors, clients and others that you have to communicate with on a regular basis. Skype is free, so you can test it without an investment plus it presents a good number of advantages. A few that stand out especially for business persons is the low cost of international calls when you use Skype for Business it also affords the possibility of having online meetings, messaging, calls and video with up to 250 people. The online entrepreneur's dream! 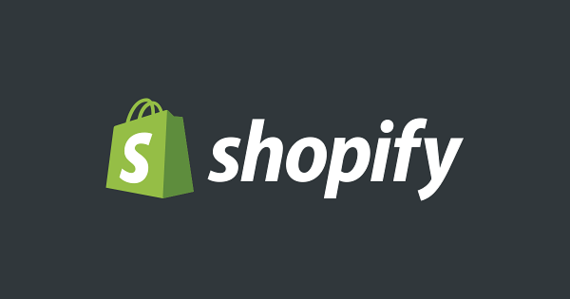 If your area of expertise is e-commerce, Shopify is the ideal tool for creating robust websites and storefronts either for yourself or your clients. Shopify has a good inventory management as part of its default settings. It also has the ability to help you process orders effectively while handling payment processing as well. 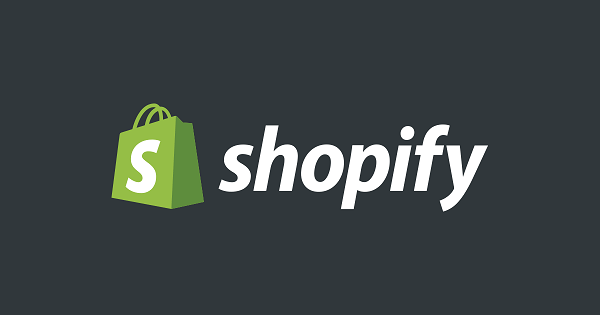 The servers have sufficient security, plus, Shopify's themes are very impressive and updated, nothing like a super duper attractive storefront right? According to Moz's beginner's guide to SEO, "Keyword research is one of the most important, valuable, and high return activities in the search marketing field. Ranking for the right keywords can make or break your website..."
As an online entrepreneur, if ranking on Google and getting traffic is one of your goals, then Google Keyword Planner should be one of your closest companions. Apart from that, Majestic, Ubersuggest, Ferzy, and Semrush equally come in very handy. Need some inspiration? Sure you do. 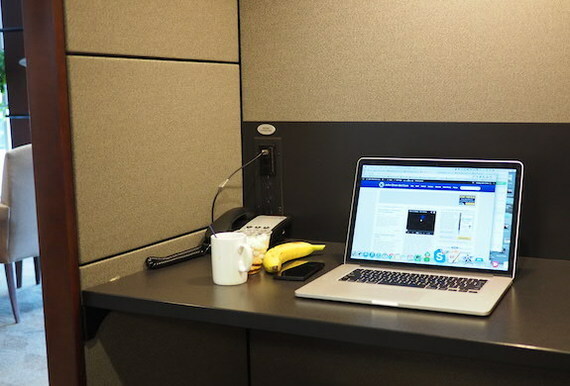 Online business can be a tough nut to crack. On a daily basis, we hear success stories of individuals who have made fortunes from online businesses. People like Mark Zuckerberg, Larry Ellison and others make us daydream about how far we can go. Sometimes we wish to meet them and tap from their experiences to help us succeed as online entrepreneurs. This may be a pipe dream for a lot of people. However, Bright Journey has made efforts to make this pipedream come true. On this website, you can post a question that will be answered by entrepreneurs with huge success stories to their names. The best answer will be voted for and displayed for people to see and learn from. In his book, Increase Your Financial IQ, the world-renown writer and motivational speaker, Robert T. Kiyosaki wrote: "It is not real estate, stocks, mutual funds, businesses, or money that makes a person rich. It is information, knowledge, wisdom, and know-how... that makes one wealthy"
In other words, to become a successful online entrepreneur, you must have access to the right information at the right time. This will help you to have insight into the current needs of your customers/clients so as to serve them better. Google is clearly king among search engines, but has been grossly underused for real time research. You can find whatever you need on Google and you can also monitor and follow trends, by using Google. You can find almost anyone and anything. Networking is a way of getting to meet more people via social media that you will ordinarily not meet in real life. You can use Meetup to widen your business horizon internationally by networking with peoples and events that your business niche covers. You may get tips and meet with individuals that may contribute positively to the growth and success of your online business. Setting business goals are one thing, meeting them are quite another, but these resources can help give you a useful boost.